Graham Shapiro Design (GSD®) were announced as winners of the IBX Award 2016 for Reggie® Smart Technology. The 2 Awards were: The Best Technology and Smart Technology product for 2016 and the overall winner for the Sector Specific categories. The International Business Excellence Awards recognise business excellence from across the world. The Finals and Awards Ceremony was the culmination of an engaging and exciting awards journey for all participants. The Awards are a beacon for the UAE providing an un-matched festival of business. They are supported by respected thought-leaders and business excellence institutes and consultancies from around the world, and delivered by Awards International whose sole purpose is provision of expertise in business awards. The Awards aim to support organisations and businesses as a vehicle for sharing best practice and for promoting continuous improvement, learning and personal development. 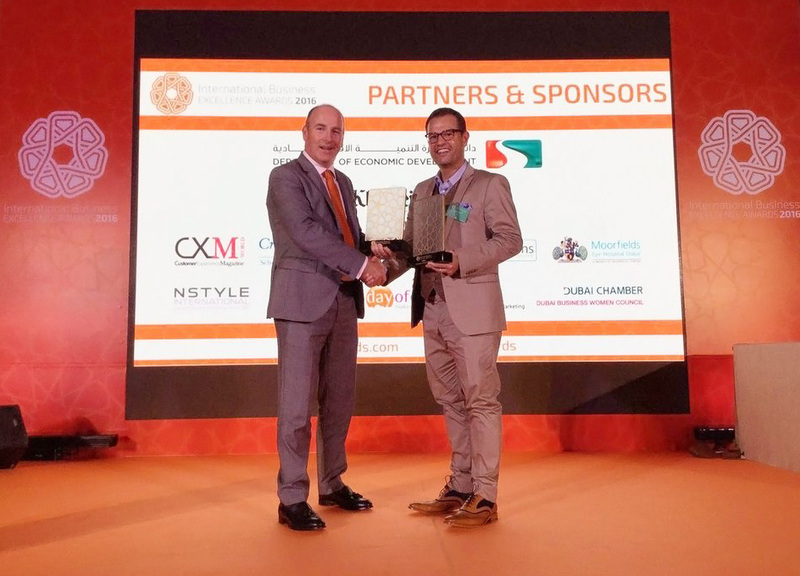 The Finals and Awards Ceremony for the International Business Excellence Awards 2016 were held on the 17th and 18th of May 2016 in Dubai. The two day event was an exciting affair celebrating business excellence and “best practice” from around the world. 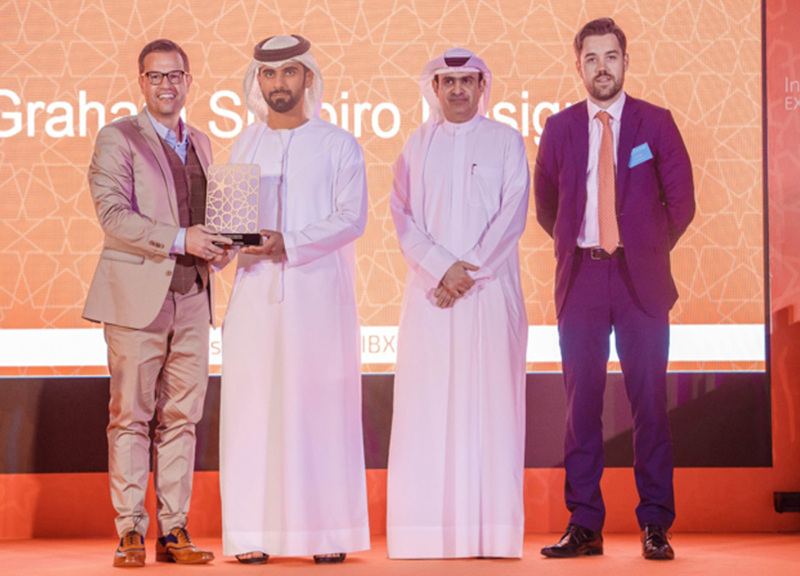 Pictured above (from left to right): GSD® CEO Graham Shapiro proudly receives the IBX Best Technology and Smart Technology Award from HH Sheikh Mansoor Bin Mohammed Bin Rashid Al Maktoum. Also in the photograph are HE Sami Al Qamzi, Director General of the Department of Economic Development (Dubai) and Mark Hamill, Managing Director of Awards International UAE. 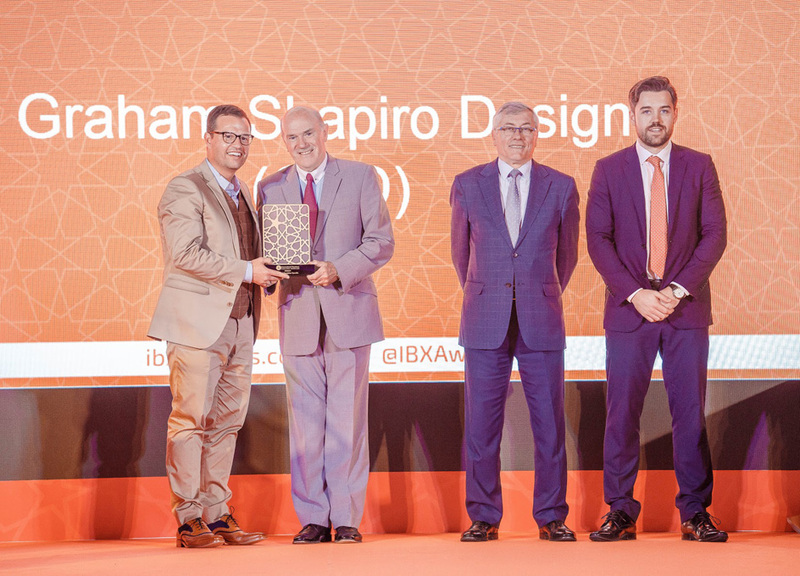 Pictured above (from left to right): GSD® CEO Graham Shapiro proudly receives the IBX overall winner for the Sector Specific categories Award from Sir Ronnie Flanagan, Chief Advisor to HH Sheikh Saif Bin Zayed Al Nahyan, Deputy Prime Minister. Pictured above (from left to right): Neil Skehel, Chief Executive Officer Awards International Ltd with GSD® CEO Graham Shapiro.